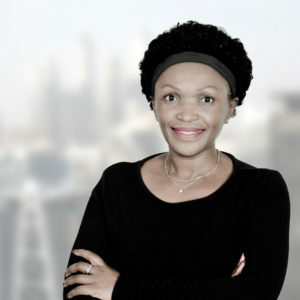 JudyAnne Wanjiku is Managing Director of East Africa and is located in the Nairobi office. JudyAnne started her career in banking working at both Barclays Bank and Standard Chartered Bank in Nairobi. Prior to joining Wilben she spent 4 years working in leasing. JudyAnne holds a degree in Marketing Management from the University of South Africa.